Every Seattle business is focused on maintaining if not increasing the bottom line of the company. It takes more than just a great product or service to keep the wheel turning. Your Seattle employees are the spokes in the wheel and helping them to be happy, comfortable and productive is a big step in accomplishing your business goals. 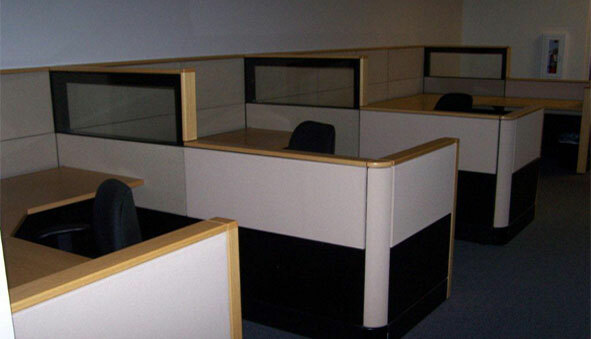 If you are just starting a Seattle business, remodeling or expanding an existing Seattle company, used office cubicles may be the perfect choice. Northwest Modular is located just south of Seattle in Tukwila, and has a huge selection of new and high quality used office cubicles and workstations. 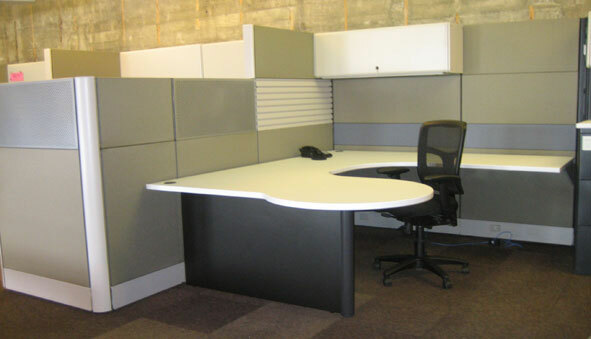 We are one of the top suppliers of used office cubicles in the Puget Sound Region. Because we are a walk-through warehouse, not a retail store, we can offer tremendous savings to our customers for used office cubicles. Seattle business owners are welcome to set up an appointment to visit our walk-through warehouse. Choosing the right new or used office cubicle will depend upon several factors for the Seattle business owner. You must identify the work that will be done by each employee so that ample space is provided for filing cabinets, printers or required storage space. Seattle business owners must also consider the amount of available space for new or used office cubicles. Where and how the used cubicle is placed has a big impact on employee satisfaction and efficiency. Also identify the typical traffic flow within the used office cubicle work area. It is important to provide easy access to individual cubicles, without causing a constant interruption to other employees.